This year has been a tumultuous one for Huawei. The company launched one good smartphone after the other, whether on the low end of the spectrum with the Nova series, or in the high-end market with its P20 and Mate 20 series. It also faced stiff regulatory opposition and found itself caught in the midst of a political/economical war between the US and China. 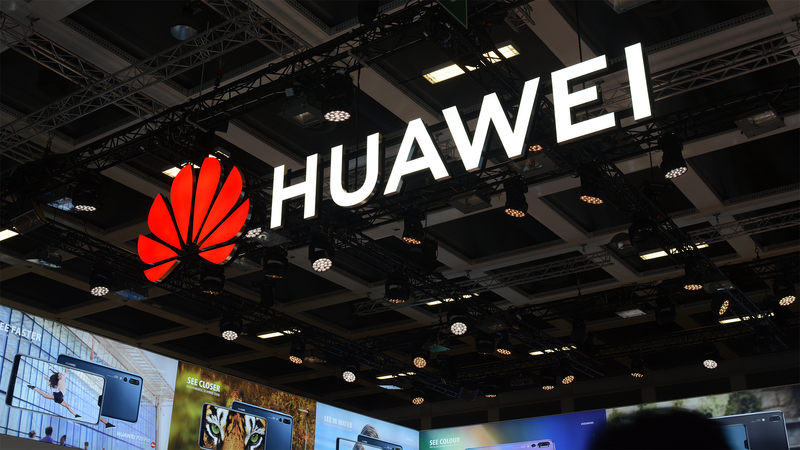 From seeing its deals to enter the US market vanish with AT&T and Verizon to having its CFO arrested in Canada, the rollercoaster of Huawei's 2018 hasn't slowed down. But the company is ending its year on a high note and with one number worth celebrating: it shipped over 200 million smartphones in 2018. 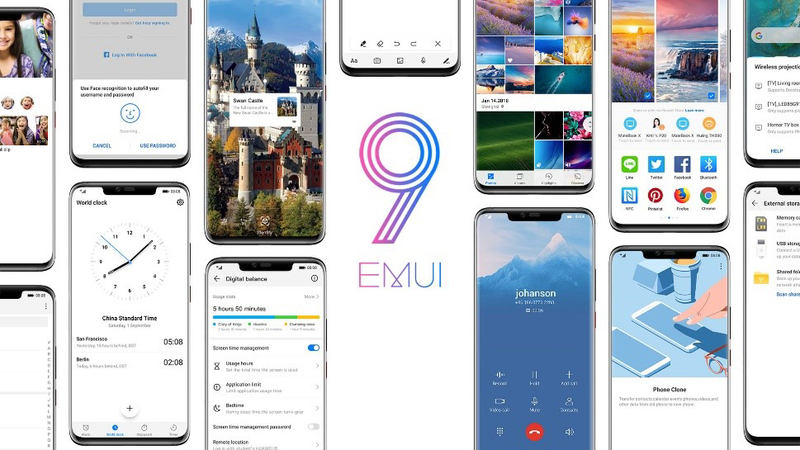 Huawei's EMUI 9.0 update, which was announced a few months ago, has begun rolling out. The update, which moves phones from Oreo to Pie, boasts of a simplified UI, new gesture navigation, and HiVision 'AI' features. The Mate 20 was the only Huawei phone with EMUI 9.0 so far, though other phones have been able to run a beta with Android Pie. Samsung is known for having the best displays in the smartphone/tablet game, and that hasn't changed with the new Galaxy Note9 and Tab S4. 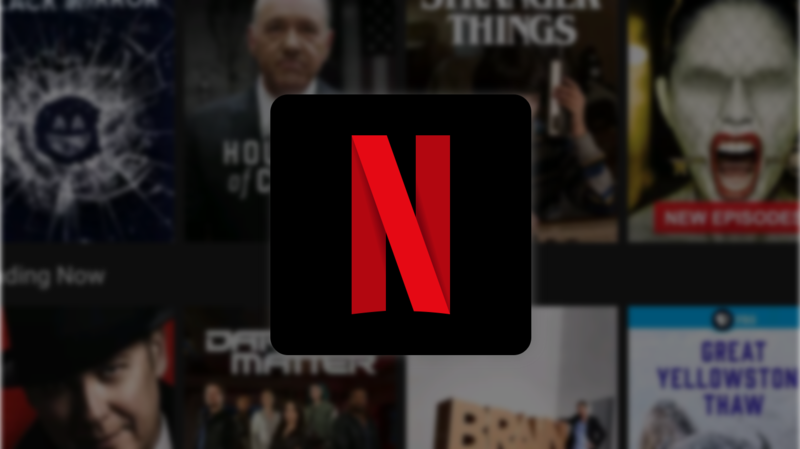 As a result, we're not surprised that Netflix has already added the duo to its HD/HDR support list. Several other devices have been added as well. Huawei today unveiled the new Honor 10 smartphone in China. The handset packs an edge-to-edge display and high-end specifications, but it’s the gorgeous color options that are most impressive. 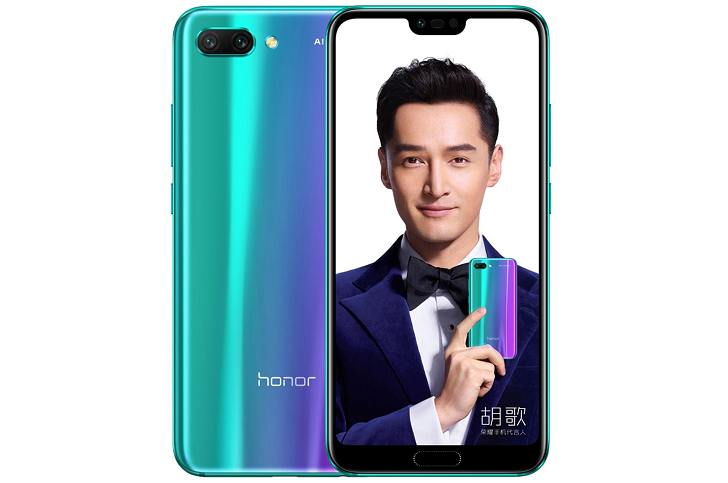 The phone is already available to pre-order from the Honor site.